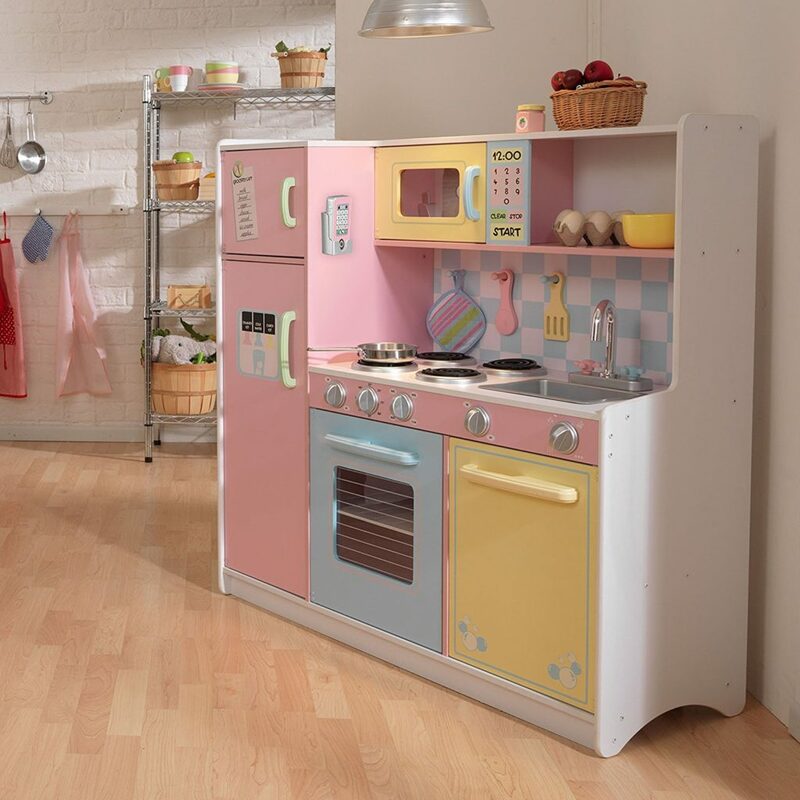 This is the KidKraft Large Kitchen, one of the cutest kids kitchen sets ever made. It features a refrigerator, microwave, oven, stove, and more. The oven, refrigerator, microwave, and freezer all open and close. The sink is removable which allows for a quick clean up. 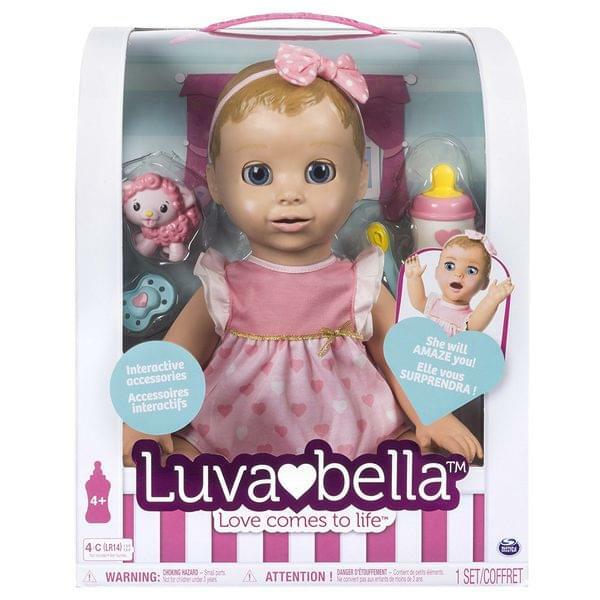 This is a very realistic toy and has tons of really cool features. The KidKraft Large Kitchen measures 42.2 x 16.2 x 42.9 inches (LxWxH) and weighs 88.2 pounds. Making it big enough for several children to play at once. This is a very sturdy kitchen set because it is constructed of wood. It is very durable and will stand up to wear and tear. Your children can “cook” dinner next to you at night, using their own new kitchen set. They can follow along and learn the steps needed to make a real meal. 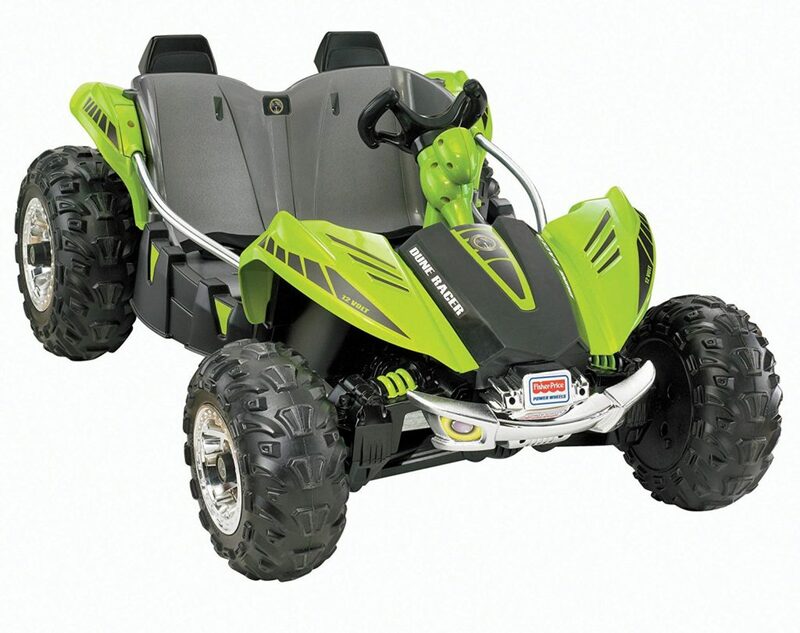 Fisher-Price Power Wheels Dune Racer is one of the hottest kids power wheels out right now. This dune racer has tires made for driving through rough terrain. Think of how much fun your kids would have with this on a camping trip. This Power Wheels uses a 12-volt battery and goes up to 5 mph in forward and 2.5 mph in reverse. 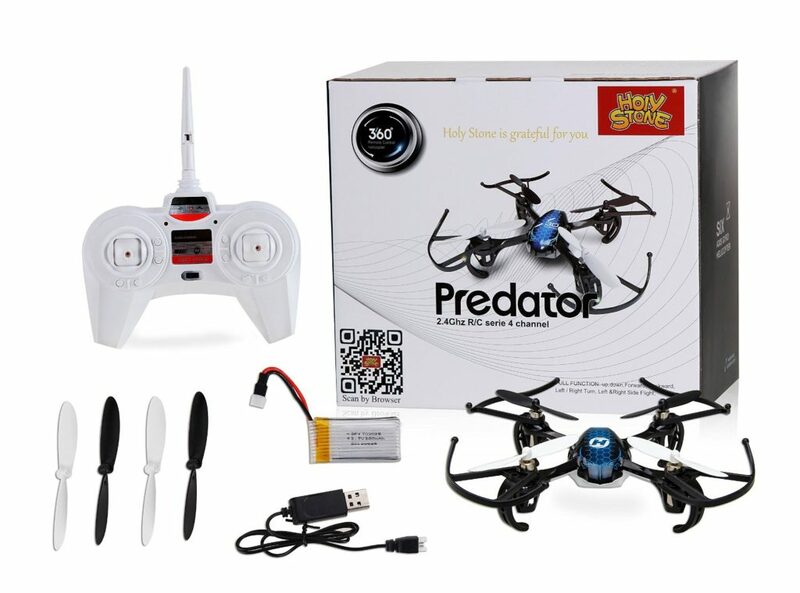 Holy Stone HS170 Predator Mini RC Helicopter Drone is one of the best selling mini helicopter drones on the market. They are stable and have great performance. 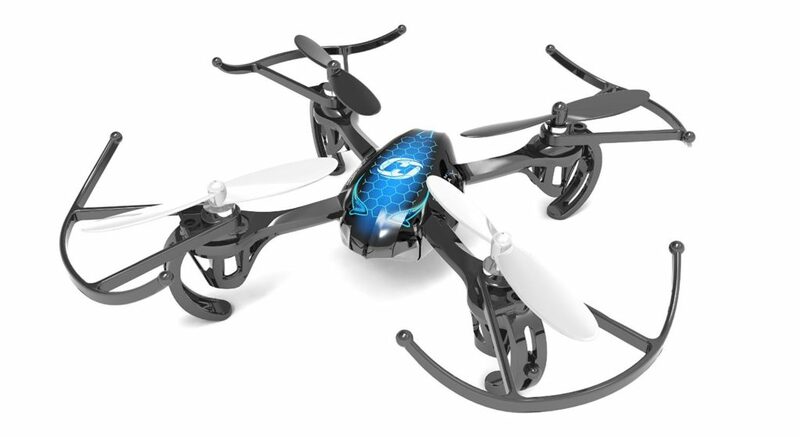 This mini drone has received thousands of excellent reviews and is a great present for kids over 14 years of age. 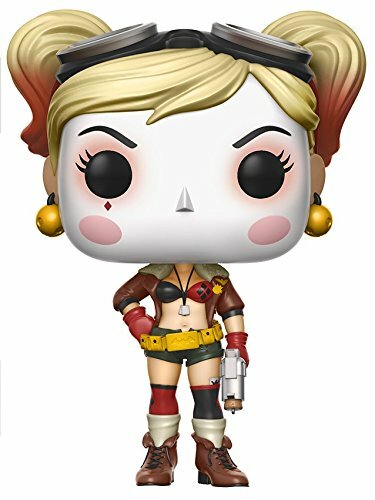 Funko Pop is one of our new favorite toys and you can see why. 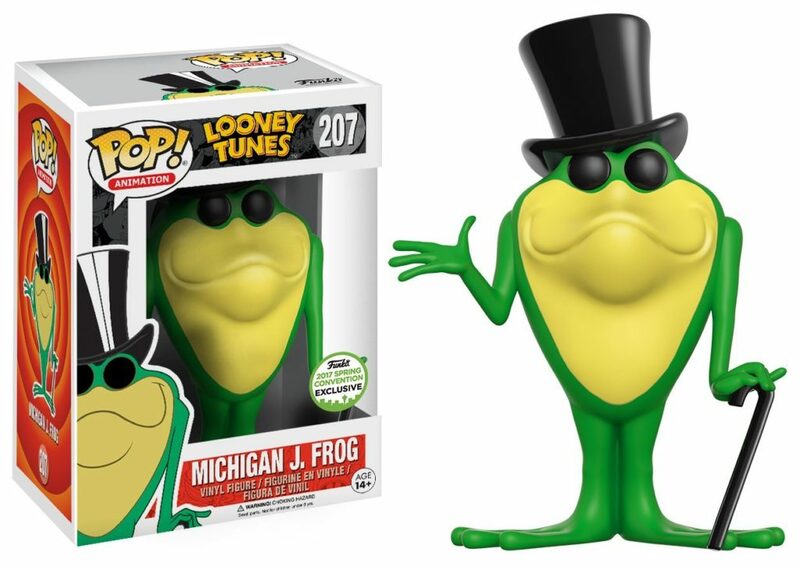 Look at the Michigan J. Frog figure above, which will be released on March 24, 2017. This exclusive vinyl figure character comes from the cartoon series Looney Tunes. They stand just under 4 inches tall and are intended for kids (And Adults) ages 3+. 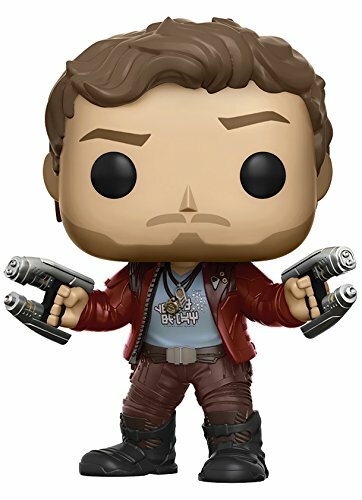 This vinyl figure will be a very popular toy this spring and summer. 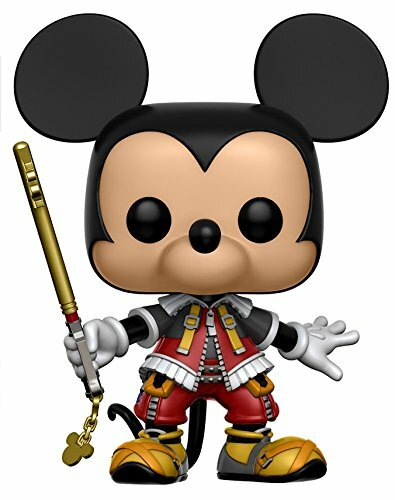 Be one of the first collector’s to get one when they are released in two weeks. 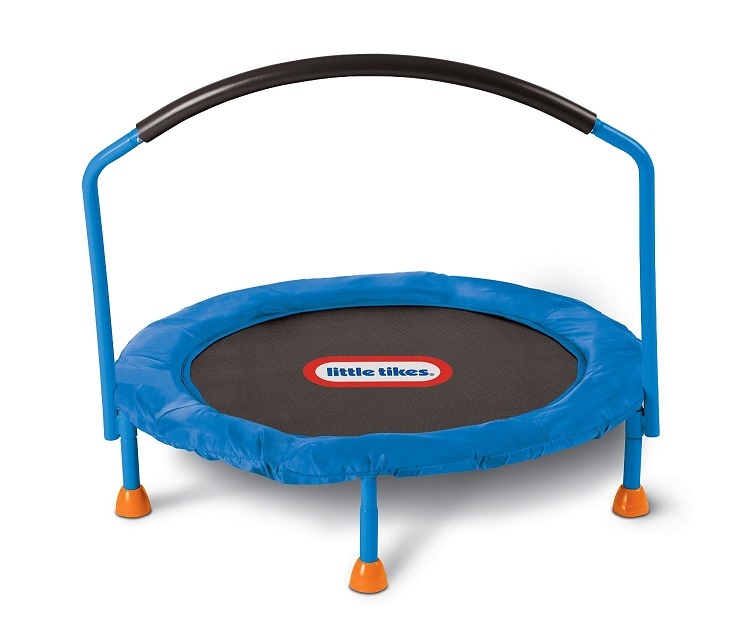 The Little Tikes Trampoline is a very popular indoor toy for kids aged 3 – 6 years old. It has a large jumping surface (3 feet across) and good bounce. Your kids will absolutely wear themselves out on this trampoline. This is the best selling children’s trampoline on the market. You will see nothing but positive reviews on this product. It’s easy to assemble, sturdy, and a great way for your kid’s to exercise. 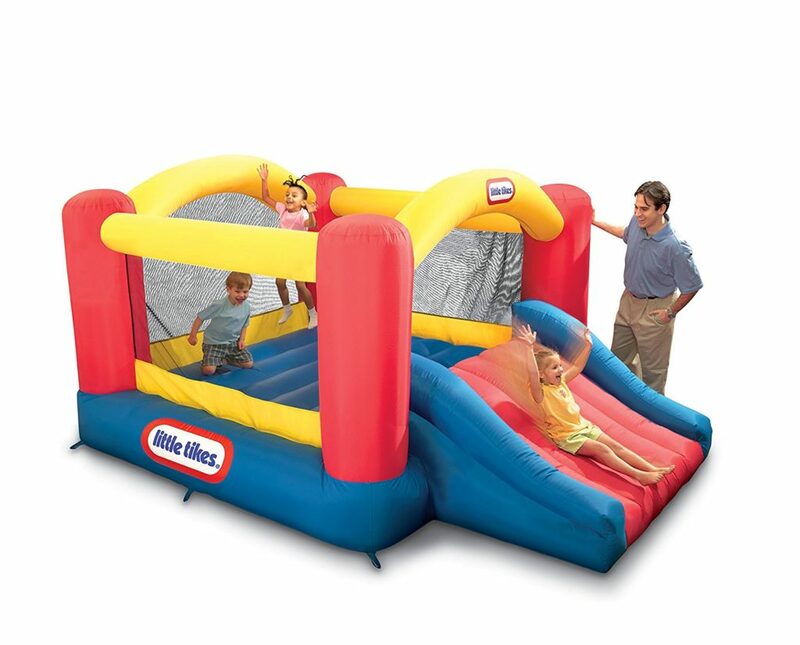 The Little Tikes Jump n Slide Bouncer is an amazing children’s inflatable bouncer. It is made to fit 3 kids and has a weight limit of 250 lbs. Your kids will absolutely love this bounce house and will never want to get off of it. 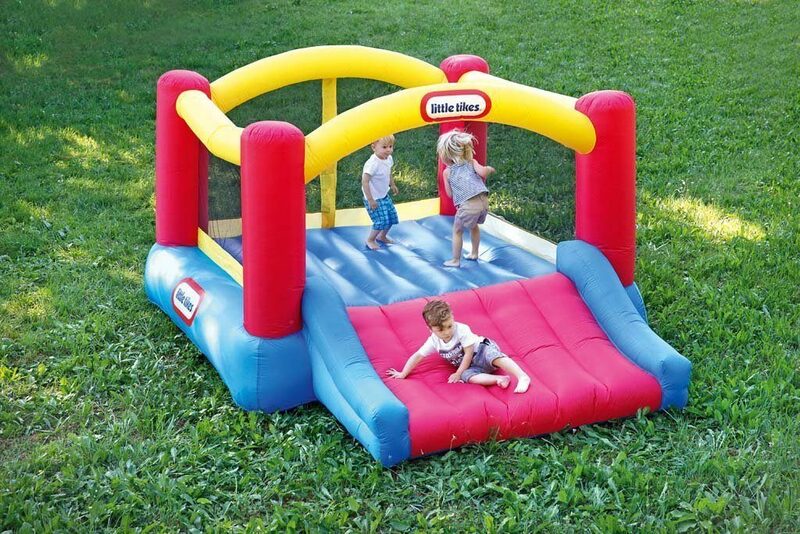 There have been thousands of the Little Tikes Jump n Slide Bouncer sold on Amazon and the reviews are incredible. 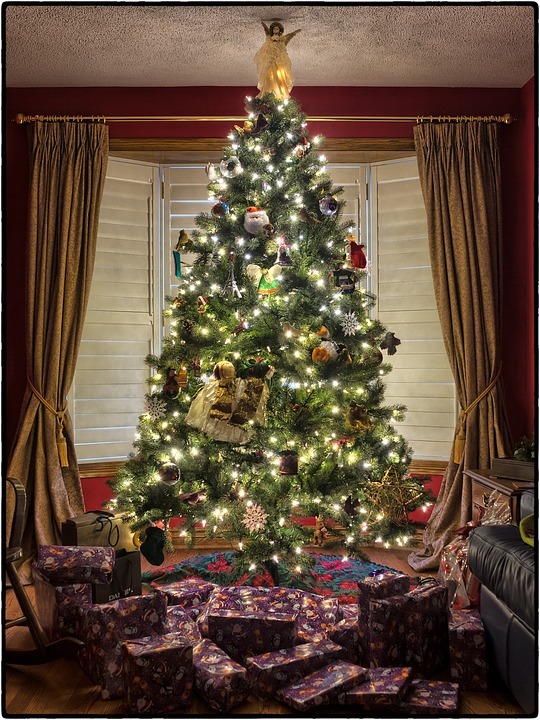 Parents love this product and have been very eager to voice their reviews. They have only great things to say about it, including the reasonable price. 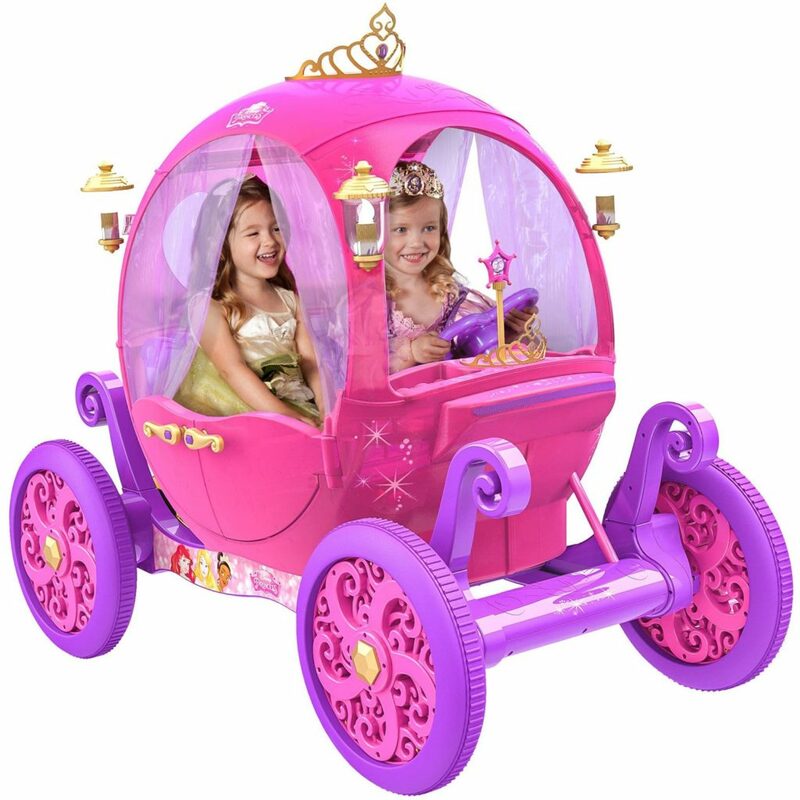 This year, my girls can’t stop talking about the New Disney Princess Pink Carriage Electric Car. The 24 volt rechargeable electric car can fit 2 children and goes 5 MPH. The coach area is spacious and decorated just like a Disney Princess’s Carriage. 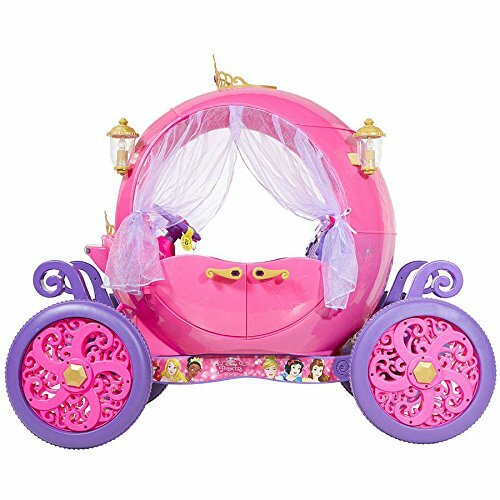 With gold accents, luxury curtains, and a magical light-up wand, your kids can have their own princess ball.